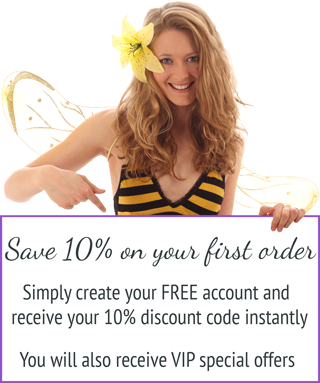 Pure 100% natural flower waters to tone, stimulate, freshen and re-hydrate the skin. Use to mist the face before sealing in the moisture with a cream. Smells heavenly and feels great, especially in summer! Hydrating, refreshing toning mist. Rosewater – rose flower scent… For all skin types, especially dry and sensitive. For all skin types, especially dry/sensitive. Pure 100% natural rose water from the distillation process of Rose essential oil, to tone, stimulate, freshen and re-hydrate the skin. Use to mist the face before sealing in the moisture with a cream, or alternatively spray into moisture cream (in the hand not the jar!) to customise consistency to your needs. Smells heavenly and feels great, especially in summer! 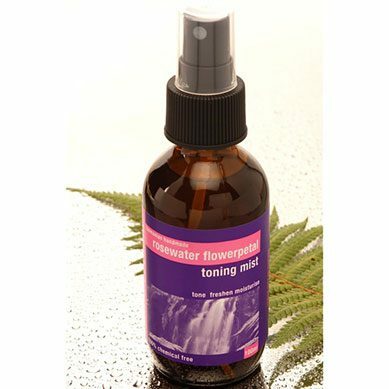 14 reviews for Rosewater Flowerpetal Toning Mist. Such a gorgeous fragrance and so refreshing on the face…another great product from this range .. Purchased this product for the first time a couple of weeks ago and I’m hooked! Great refreshing pick me up for during day and makes you skin feel beautiful, under or over make up. This is a beautiful product on it’s own, beautifully fragranced and refreshing. It is so versatile, gentle and calming as a spritz on my sensitive skin, and is also great to lighten your moisturiser, particularly in summer or under makeup when you want a lighter product. 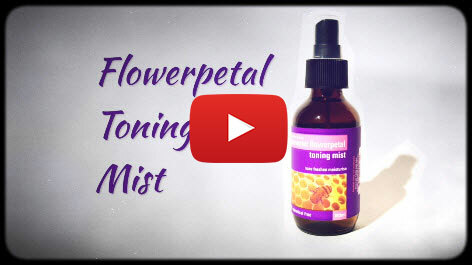 I have been using the lavender mist and flowerpetal toning mist for a while now and love, love it. They smell gorgeous and have so many uses! 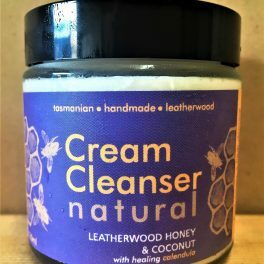 I love using it as a toner, to dilute my honey and olive moisturiser and even just to freshen the face and give myself a lift during the day when I need one. Amazing. I have horribly sensitive skin and I’d been searching for years to find something that didn’t set my face on fire. Well, these toning mists are it! They’re incredibly light, refreshing and in addition to being soothing have never once raised even a slight reddening when applied. And the subtle scents of both the rose and aquaflora’s are just wonderful – it’s a pleasure to use each and every day. I love the rose scent of this mist and like others have said, it doesn’t sting! !…which is an amazing feeling after using commercial products for so long!! It’s so refreshing and soothing. Love it!! Your toning mist is so refreshing and used with the moisturizing cream leaves my skin feeling great. I have been using Beauty and the Bees for @ 1 month. 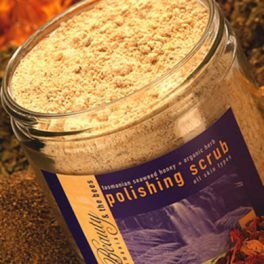 My skin has improved dramatically I cleanse with Green Clay Soap, Exfoliate every other day with the herb polishing scrub. I love that you can use this everyday if you want – so gentle and it really makes your skin glow. 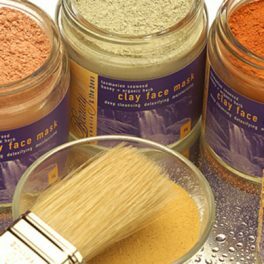 Green Clay mask – twice a week; this really tightens my face, skin is refined and feels pure;a little spritz with Rosewater mist. ( I am addicted to this stuff and spritz several times a day…)I apply the Rosehip Oil around my eyes and also into other areas that are dry or have fine lines – then finish with Light Moisture Cream. I really like to spend a few minutes massaging my face with the rosehip and Moisture Cream. 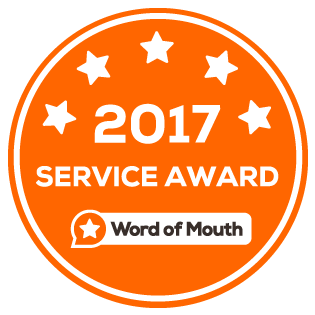 The dry areas I had under my eyes and on sides of nose/mouth are hydrated – all day. There is an amazing softness to my skin. I used to break out, my skin is really clearing up – I already feel confident without makeup again – Amazing! I love that these products are all natural. I truly am a FAN! I have fine sensitive skin and I absolutely love Flowerpetal mist … I spray it on before applying moisture cream, I combine it with my moisture cream, and I spray it over make-up for a glowing finish. I love the Soft Rose fragrance. I love spritzing this on after cleansing, before moisturising, after moisturising, during the day..addicted. I have been using this product (Aqua Flora) for several months now and find it light and refreshing, easy to use and also amazing when added to the face creams, I just love it.